In 2013, the Eureka! Science Centre in Halifax wanted to redevelop the existing Me and My Body exhibition at the National Children’s Museum in Halifax. 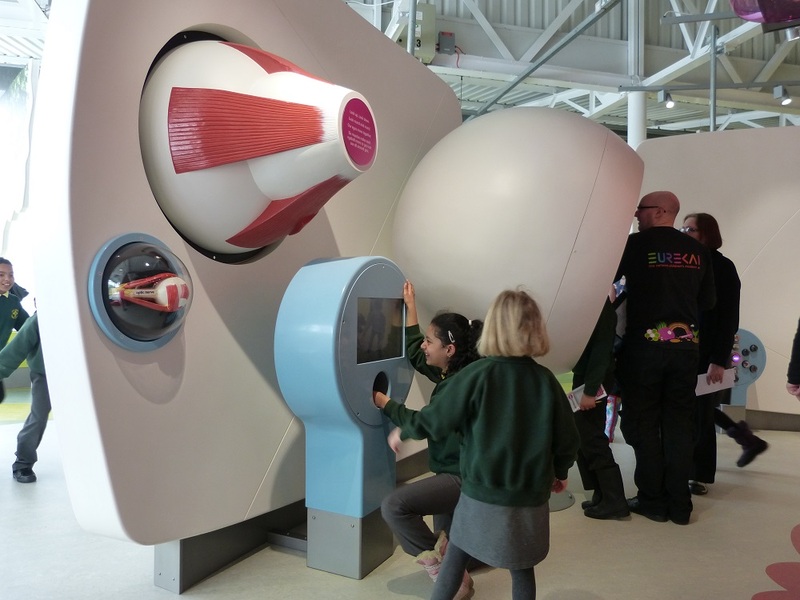 The project aimed to harness the latest knowledge and techniques in playful learning to captivate, stimulate and challenge children, aged from 0 to 11, and their families in science, health and wellbeing. 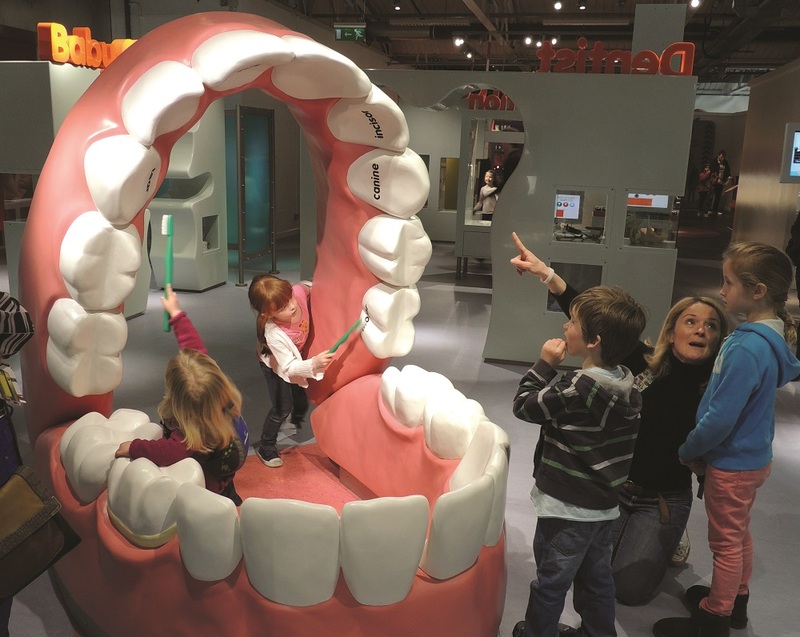 Multi-sensory, hands-on exhibits will encourage them to explore how the body works and imaginative spaces and activities will invite them to enjoy and understand the uniqueness of their own bodies. The project was the first step of a major redevelopment, which over the next 10–15 years aims to transform Eureka! to reach beyond their existing site through contributions to the field of play-based learning. 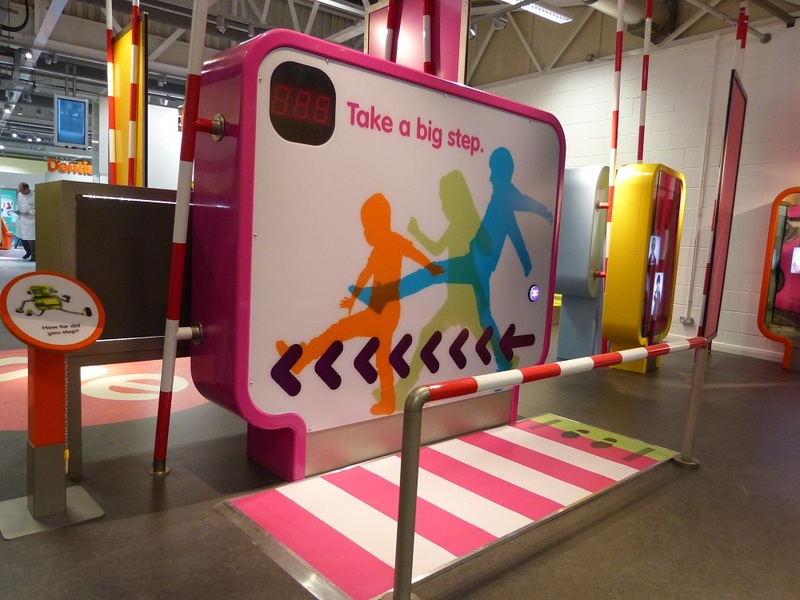 Paragon was principal contractor on the project and developed over seventy mechanical, sculptural and AV based interactive displays, as well as creating the whole immersive environment. A key addition to the Eureka! 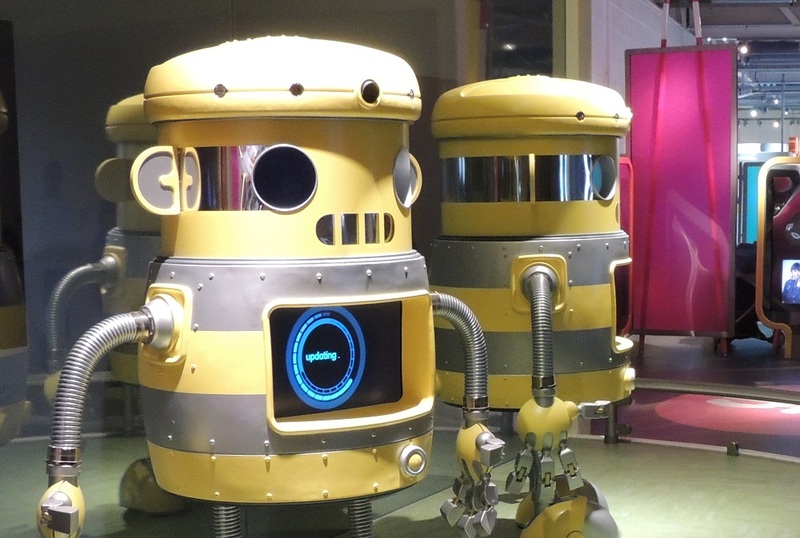 family is ‘Zoom the Robot’, a fantastic new character that introduces and guides the children around the gallery. 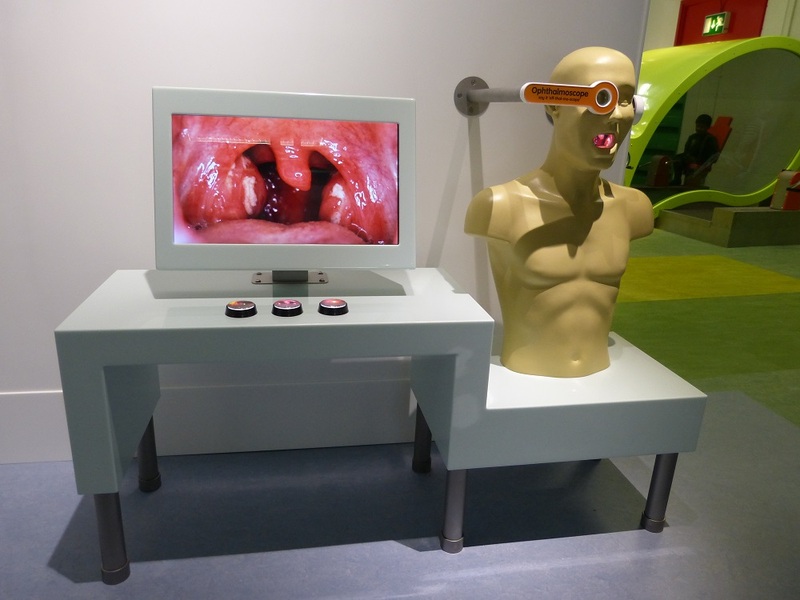 Paragon recreated this character in full 3D form and incorporated animated AV displays which allow the children to communicate and interact with the Robot directly. 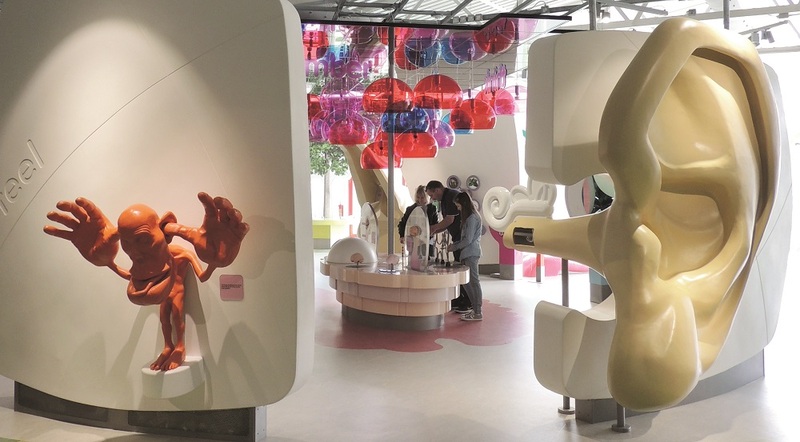 The project as a whole utilised the skills of all our departments and especially showcased our expanding Solid Surface Dept, a material that lends itself fully to the museum and visitor centre environments due to its excellent durability, thermo-forming properties, safeness and cleanability! Eureka! has always been the industry benchmark for hands-on interactive education in the UK and we have been very excited to work on this important UK project. For 6 months Paragon worked with At Large Design and the team at Eureka!, to redevelop their hugely popular ‘Me and My Body’ gallery. 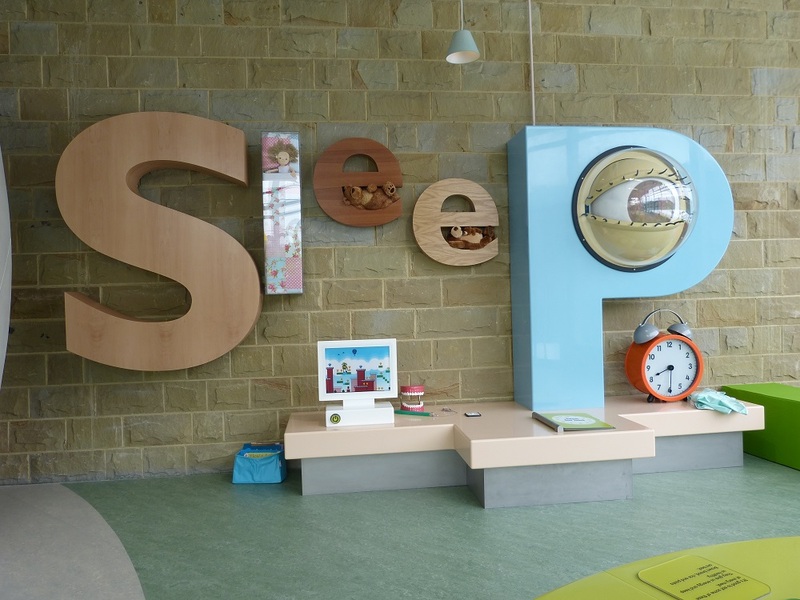 The new 400 sqm gallery is a highly immersive space that informs and educates children about their bodies, diet, health and wellbeing through hands on interactive displays and role-play.